WhatsApp is one of the most popular instant messaging services in the world. For a lot of people, especially in several developing nations, WhatsApp has become the primary medium of communication, easily replacing the trusty text messages thanks to the host of functionality advantages over traditional SMS. Regular users will find themselves part of several active individual and group conversations, many of which would be hyperactive in conversation and generate hundreds of messages in a day. If are looking to take a break from these conversations and not have them constantly appear on top of your main conversations list, but also don’t really want to exit the group, WhatsApp has been developing a “Vacation Mode” that would make your life easier in this regard. We’ve heard about Vacation Mode in October last year, but no further news was available on it since then. 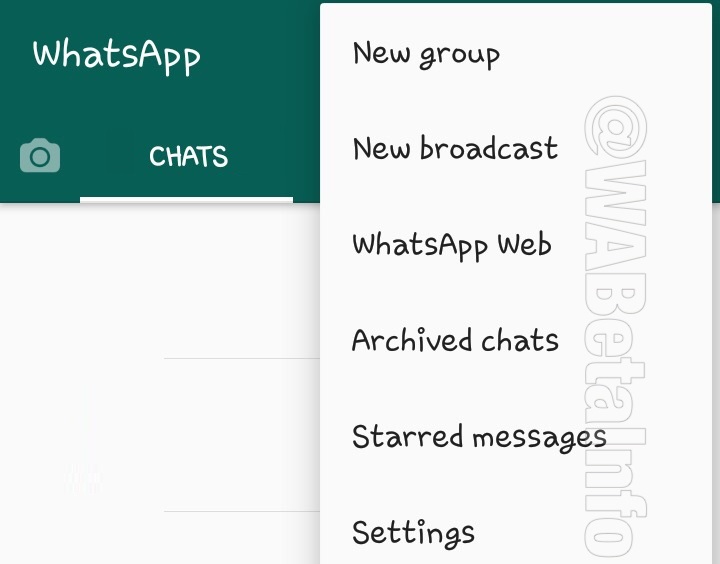 Now, WhatsApp beta for Android 2.19.101 comes with further development on this feature. Firstly, Archived Chats now have their own sub-menu option, so you no longer have to scroll to the bottom of your conversation list to access the list of archived chats, or locate them through users — you can simply click on the sub-menu option. This feature is available immediately in the latest beta. Secondly, Vacation Mode is now called “Ignore archived chats”. This feature will stop archived chats from being unarchived when a new message arrives. “Ignore archived chats” is a little different from the erstwhile “Vacation Mode” as vacation mode relied on the chat being previously muted to prevent it from being unarchived. 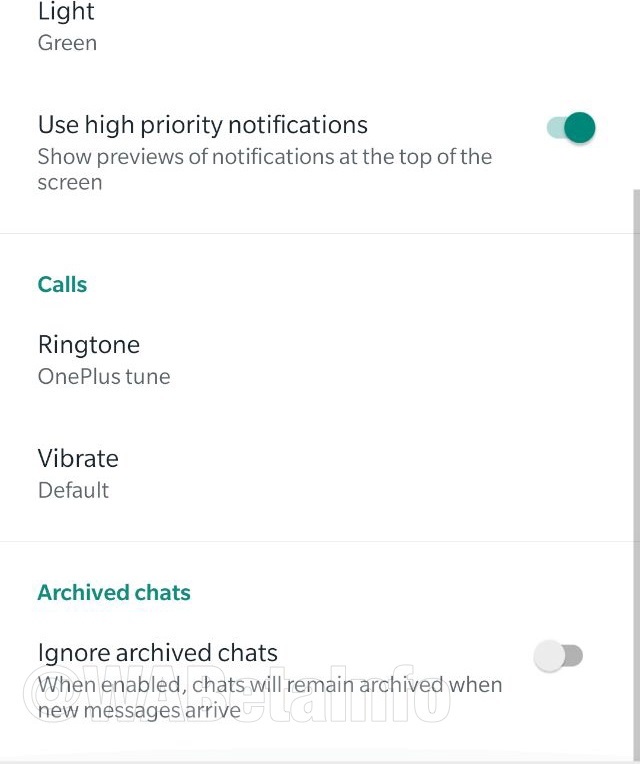 “Ignore archived chats” prevents both muted and regular/unmuted chats from leaving the archive without an action on your end, irrespective of the influx of new messages. This will make it easier to temporarily ignore certain conversations and not have them clog your main chats screen. This feature is still under development and not available for use even in the latest beta. 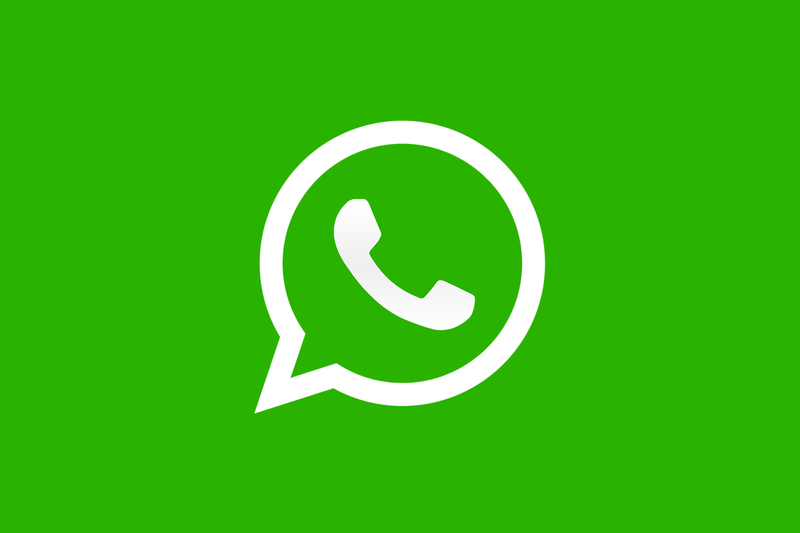 Previous WhatsApp Betas have tested functionalities such as “frequently forwarded” labels, disallowing frequently forwarded messages in groups, built-in Google Reverse Image Search, status update sorting, and the much awaited Dark Mode. There is no timeline on when features from beta make it into the stable release channels.